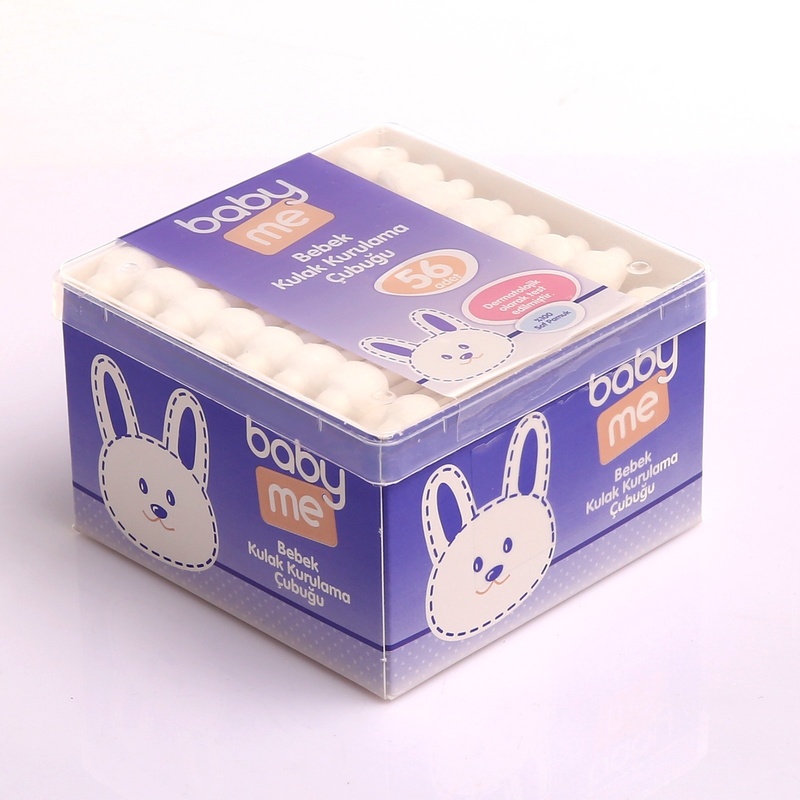 baby&me is an ebebek brand. Soft tip is 100% pure cotton. Manufactured without manual touch on automatic machines. With its special safety cap design, it prevents the rod from advancing too far in the ear during use and prevents damage to the ear. The rod section is made of soft paper. In the case of breakage and bending, plastic bars do not damage the baby's ear and skin. Does not leave cotton residue during application. There are 56 baby ear bars in one package.